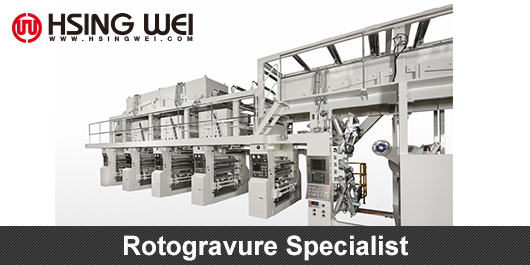 HSING WEI MACHINE supply Gravure Press over 40 years. 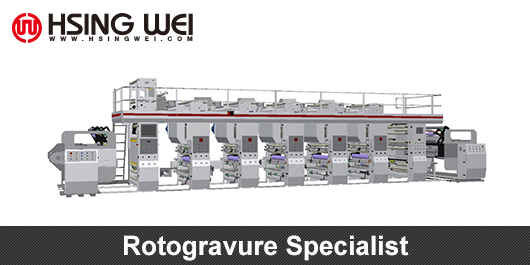 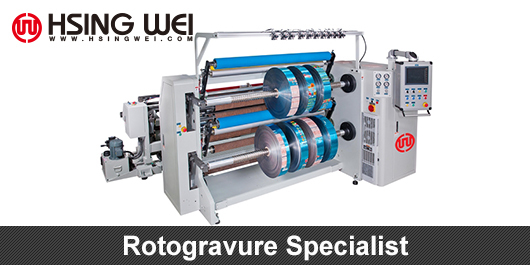 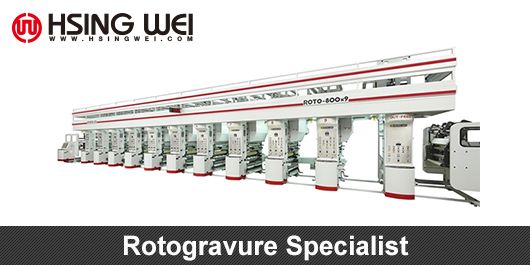 Professional manufacturing of Gravure Press. 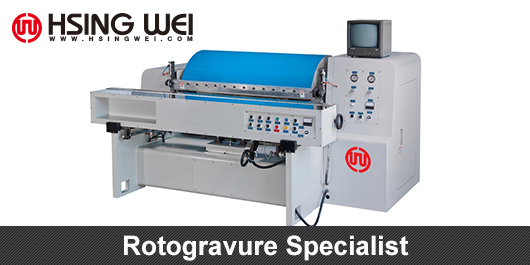 Offers Less waste, More profits, Good quality during printing to customers.Our Gravure Press have been widely promoted to overseas markets.